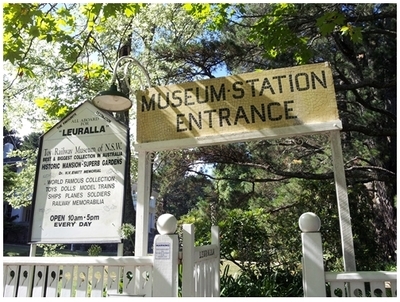 The Leuralla Toy & Railway Museum is located in the beautiful suburb of Leura, in the Blue Mountains area about 109km away from Sydney. 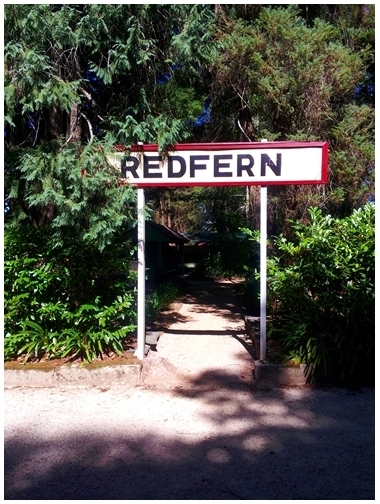 Set around 12 acres of garden, the historic property was originally built around 1910 - 1914 as a family home which has now converted to toy & railway museum. Today, it is still a family-owned property. 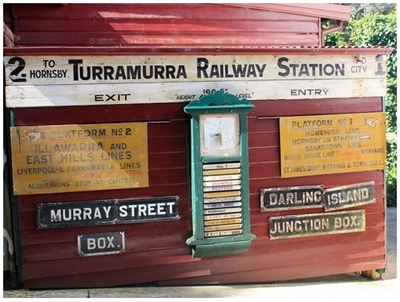 The indoor museum boasts to have the largest collection of toys, trains and memorabilia in the Southern hemisphere. 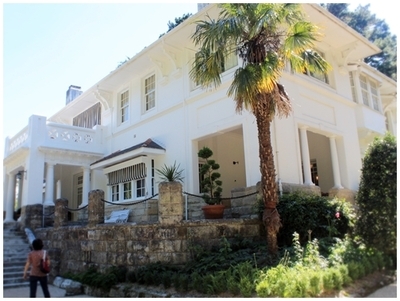 Currently listed as a heritage building, it houses a range of antique tin toys from all over the world including penny toys and the famous Buck Rogers. There are also a collection of antique dolls and teddy bears on display from pre-war to post-war period, with some of them made originally made in Germany. Children who are fans of Barbie, Ken & friends would be delighted to find barbie dolls dated from 1959 to the present day. Leuralla is the only place in Australia to display Barbie dolls collection permanently. Model trains, replicas of vehicles and hundreds of figurines depicting garden, soldiers and farms created 3D illustration of the past. 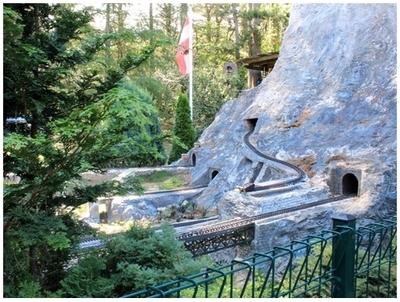 The highlight of the museum is its miniature Garden Railway which is built by Lehman Gross Bahn based on the railways in Europe. It is fully curated with beautiful landscape, mountain, and tunnel. 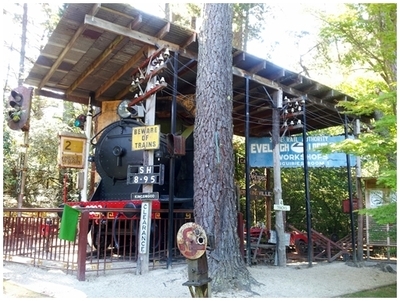 Other outdoor displays include railway memorabilia such as old train, former train station clock, schedule board, and signs. 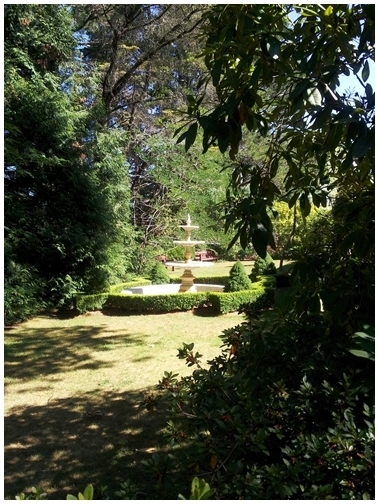 Visitors are also welcome to explore the beautiful surrounding garden which is well maintained. Benches are available around the garden for those who would like take a moment to admire the nature. 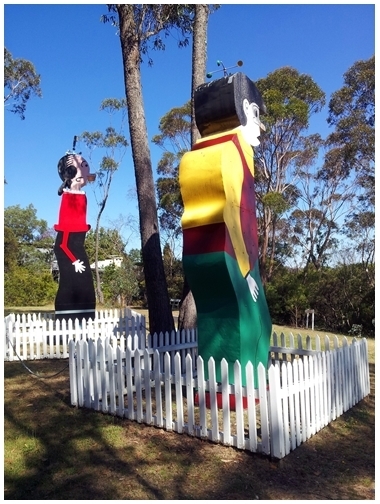 The colorful giant statues of Boofhead and Olive Oyl welcome visitors at the amphitheater entrance. 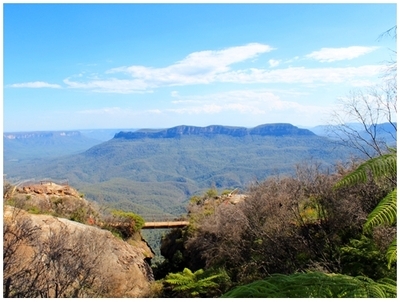 The amphitheater is located opposite the museum and it is an ideal outdoor wedding venue which overlooks a spectacular view of Jamieson Valley.